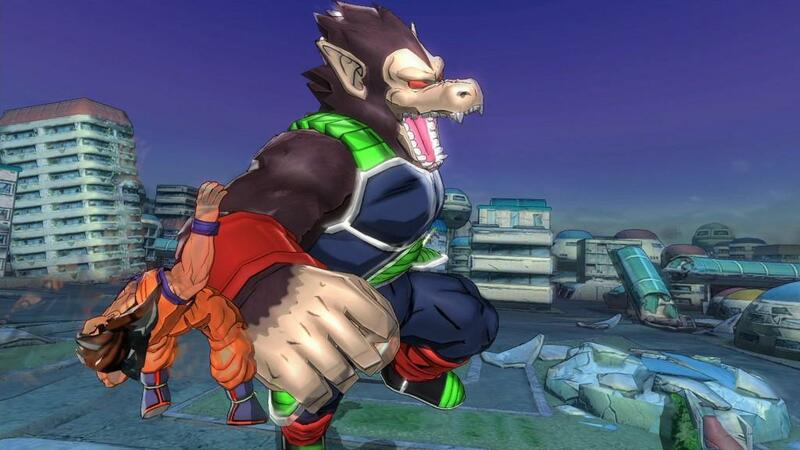 As somebody who has been burned by bad Dragon Ball Z games, imagine my surprise when Bandai's newest installment actually left a good first impression. I was blown away by the game's strong presentation and it seemed like the emphasis on multiplayer battles was a step in the right direction. 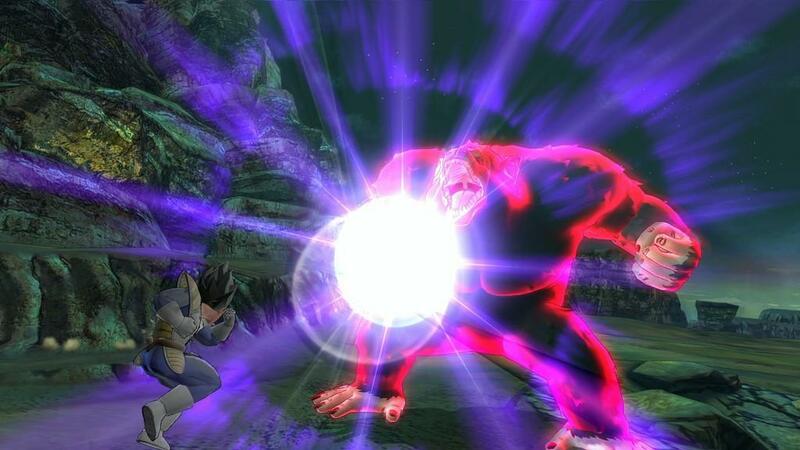 Is it possible that Battle of Z is the rare instance of a Dragon Ball Z game getting it right? Not so fast, Piccolo. Like so many Dragon Ball Z games before it, Battle of Z quickly runs out of interesting ideas and relies entirely on your nostalgia for the source material. The gameplay is shallow, the battles are repetitive and no attempt is made to tell a coherent story. 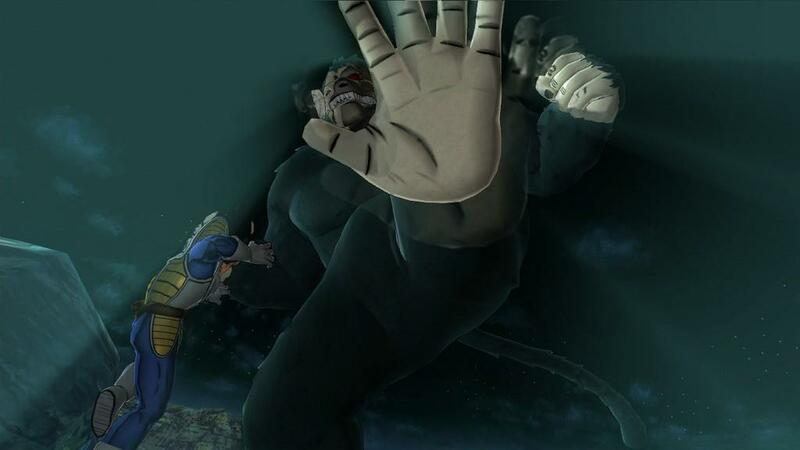 It may look good, but Dragon Ball Z: Battle of Z is yet another middling anime fighter. Unlike past installments, Battle of Z ditches the usual one-on-one formula and opts for fights built around four-player co-op. Taking a page from recent multiplayer-focused adventure games, this new Dragon Ball Z title adds different classes and a leveling-up mechanic. Ideally, players will want to balance their team with fighters that complement each other. You may pick Goku for the close-ranged melee combat and Vegeta for a more long-range approach, with Kid Gohan sitting back and healing the others as a support player. 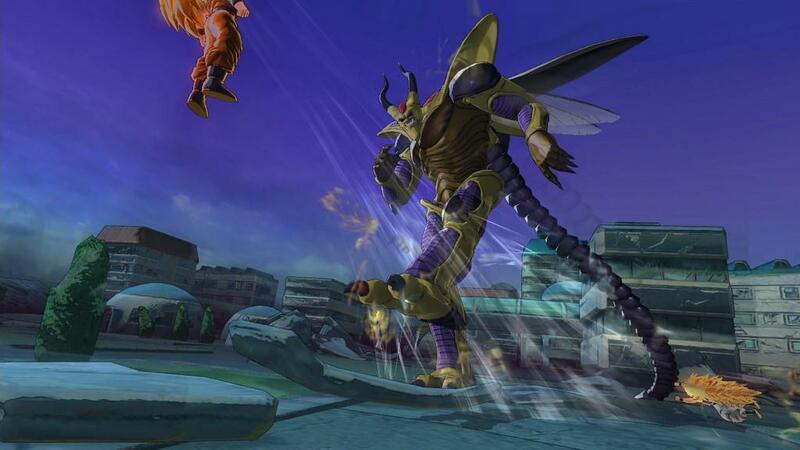 Through 60 different missions, Battle of Z tells the story of the Saiyan Saga, Frieza Saga, Cell Saga, Majin Buu Saga, Another Age, Extra Age and Special Age. Many of these sagas offer different paths, such as the Cell Saga allowing players to play through the Z Fighters story or opt for the Androids route. You can also jump between the different sagas, though players will have to unlock most of the stages as they progress through the story. Did I say story? Don't let my liberal use of the word fool you; there isn't much of a story here. That's surprising given how many different sagas this game runs through. At most, we're given a short text description of each story beat. This, along with the nonsensical back-and-forth conversation that starts each fight, simply isn't enough information to tell a proper story. Battle of Z hopes you are more familiar with the source material than I am, because this Dragon Ball Z game often comes across as incoherent. On top of featuring different classes, each character is able to be upgraded by equipping special cards. These cards are earned through playing (and replaying) the various stages, giving players incentive to revisit the different sagas solo and with friends. Some cards require powering up a character to a certain level, which is done by using that fighter in battle. This is a novel idea that is implemented well. Sadly, being forced to repeatedly grind stages only underlines the main problem — the actual combat is repetitive and shallow. Even with a roster sporting nearly 70 "different" characters, everybody in Battle of Z plays the same. Each character has a melee hit, a projectile and two special moves. 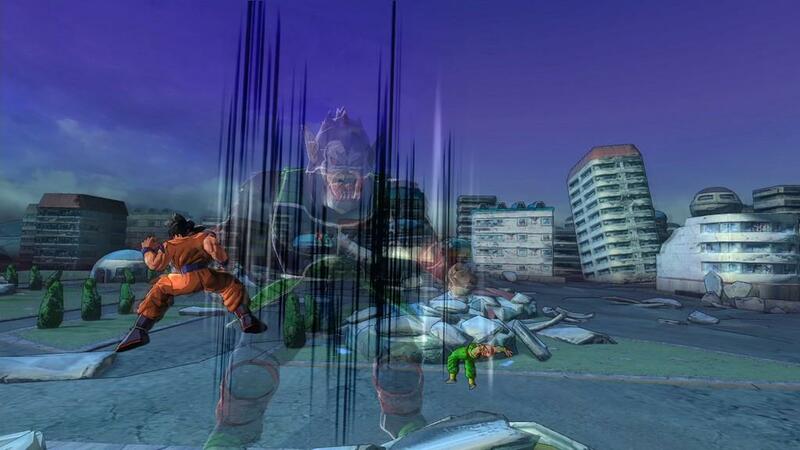 You are also able to perform more powerful attacks by holding the L1 and pressing a face button. There isn't much variety here, and pulling off moves is never more complicated than pressing a button or two. Instead of reminding me of a traditional fighting game or Monster Hunter-style co-op adventure, Dragon Ball Z: Battle of Z brought to mind Sony's popular Twisted Metal series. This isn't a game about precision fighting, but rather an exercise in flying around large stages looking for opportunities to mash buttons and throw homing projectiles. And even with three friends on your side, the whole thing had a vehicular combat vibe that I had a hard time wrapping my head around. Don't get me wrong, flying around destructible stages and getting into massive fights sounds like a lot of fun. Unfortunately, the game's simplistic level designs aren't nearly as riveting as what we saw in Twisted Metal. Sure there are alien trees to knock down and mountains to blow up, but there's also no place to hide. It's as if the people that made the open worlds don't realize what type of game Battle of Z is. Had there been a bigger emphasis on the complexity of the level designs, I can see myself looking past some of the shortcomings of the combat. It's yet another missed opportunity. That's not to say that Battle of Z is not without redeeming moments. After being thoroughly disappointed with Dragon Ball Z: Ultimate Tenkaichi's quick time event boss fights, I was happy to see this installment take a different approach. Our likeable heroes will go head-to-head with several giant bosses, including Great Ape Vegeta, Great Ape Gohan and Hirudegarn. 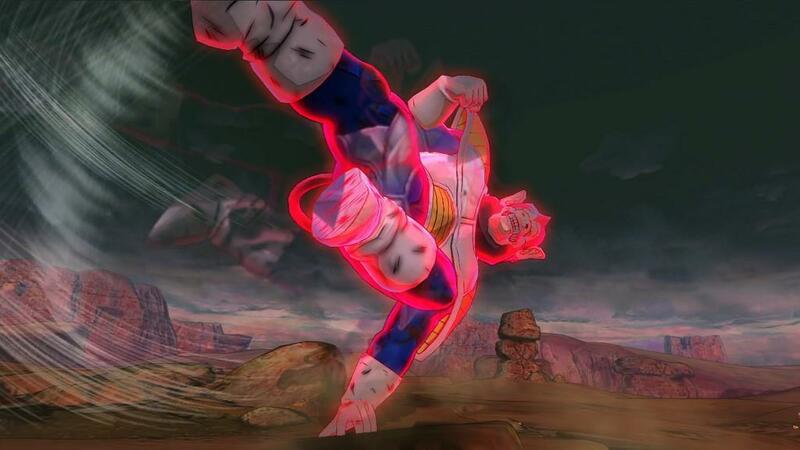 These battles have players targeting different parts of the body, while also trying to work together to coordinate combos and powerful attacks. These battles may be tough, but they are the most rewarding part of the game. On the other hand, the rest of the stages are soul-crushingly disappointing. Many missions are too easy, especially if you're playing with people who work well together. They are also a lot shorter than you might expect, almost as if they were created with the PS Vita in mind. Given the game's multiplayer focus, I'm surprised by the length and lack of variety found in the 60 stages. Fans will likely be able to look past many of these problems. The fights may be brief, but at least they let you choose from a large variety of characters. It's fun to mix and match fighters, or simply go in with an army of four Goku clones. Continuity be damned, because Battle of Z plays fast and loose with the popular fiction. It's disappointing to see the great visuals go to waste in this middling fighter. For as unremarkable as they are, the different arenas look incredible. The ground, rocks, foliage and mountains have a level of detail you rarely see in a Dragon Ball Z game. The character models are also sharp. 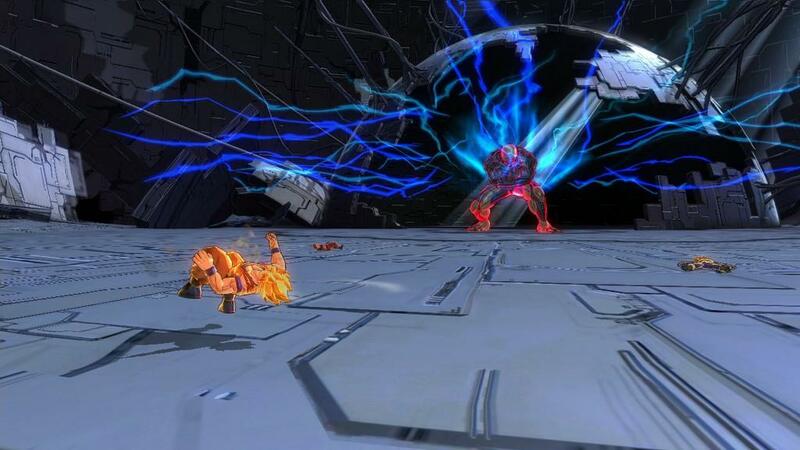 Everything animates well and there are a few explosive special attacks that make the whole thing worth playing. I was instantly won over by the art style, but ultimately let down by the gameplay. 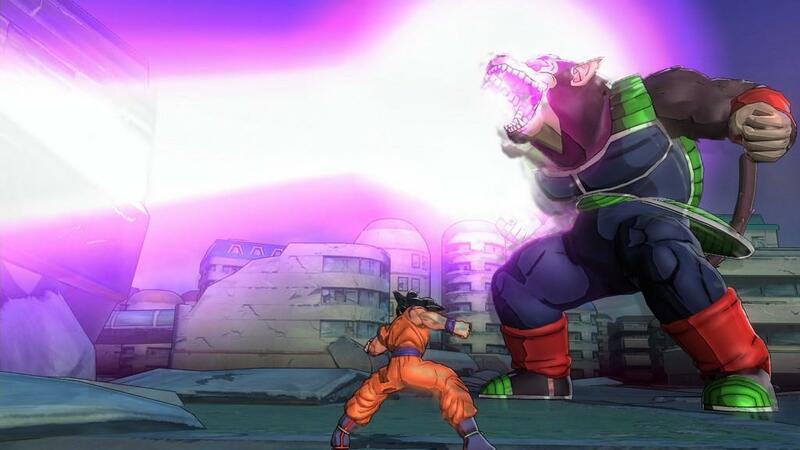 I'm sure there are people who will enjoy the game's unique blend of four-player arena combat, but Dragon Ball Z: Battle of Z left me cold. The gameplay is too simple and the mechanics aren't deep enough to sustain the game for 60 missions. Worst of all, the fights are too short and rarely satisfying. Fans may get a kick out of mixing and matching teams, but I found the whole thing too repetitive. Fans of coherent storytelling need not apply to Battle of Z.
Dragon Ball Z: Battle of Z ditches the usual one-on-one fighting and goes team-based. Featuring different classes and a leveling-up mechanic, this newest installment will probably appeal to the loyal fan base. Unfortunately, I found the whole thing to be a shallow, simplistic, incoherent mess. Battle of Z may be boring, but at least it looks incredible.